The program offers multiple diamond quality options in any style and any precious metal. Addition to our standard G-H SI1 diamond quality, we offer three other qualities in round and two other qualities in princess cut diamonds to give the power of customization to our retailers. This innovative "Multiple Diamond Quality" program offers a range of different diamond quality for all side stones. Unique Settings offers a wide range of color diamonds, which includes natural, and color enhanced diamonds. Unique Settings sources some of the highest quality gemstones available. 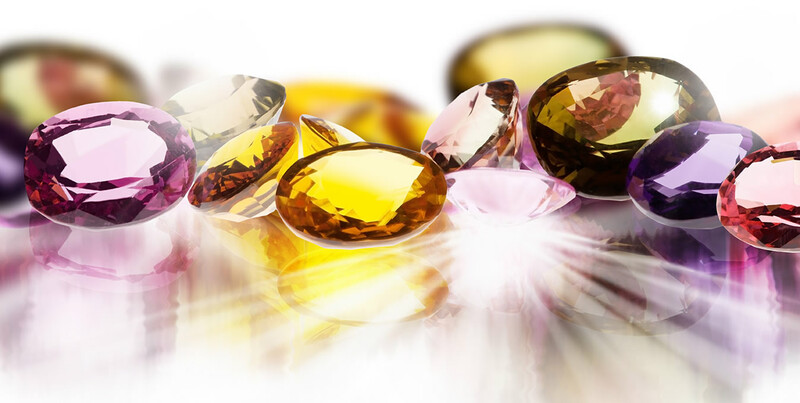 Our inventory includes Precious, and Semi-Precious color stones, most sizes, and shapes.